What are your most demanding requirements for a sound bar / play bar for your home theatre system? Well consideration has to be given to sound quality but also looks, dimensions and ease of use have to come into play. Bose Cinemate 130 and Sonos Playbar both offer excellent solutions to the problem and are both worthy contenders for you to look at. Bose have always been at the top end of the price bracket for all their products but are you just paying for a brand name? The Cinemate 130 is very expensive for a sound bar at $1500 but you do get true quality for the price. It has a six way speaker system and the unique Bose Adaptor Auto Calibration system. This enables the unit to customize the sound to the acoustics of your room. As always the build quality is good and the Cinemate 130 is sleek and has a compact cube design that will blend in with any décor. It also features a wireless base module. 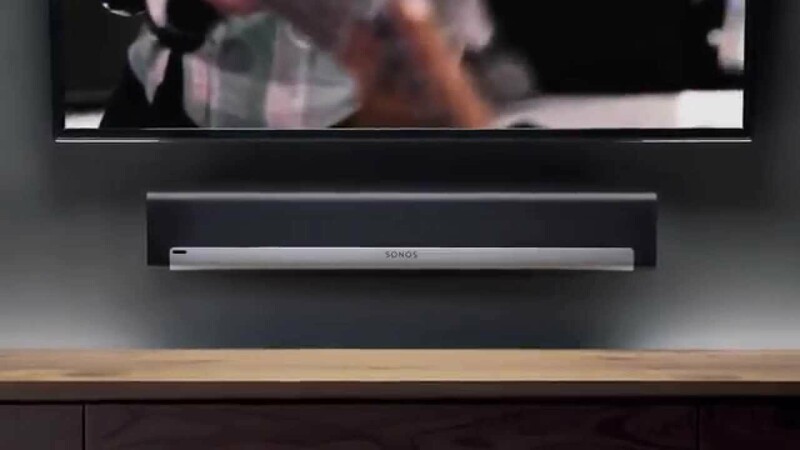 The Sonos Playbar is a serious alternative to the Cinemate 130. It too is wireless and top quality, and costing $700 is less than half than the Bose system. The looks are sleek with the unit covered in black speaker cloth. Ease of set up is an absolute boon and the dimensions ensure it will fit under you screen. It produces great room filling sound but with one drawback it cannot handle DTS sound. Read also : Bose CineMate 120 Vs Sonos Playbar. The Bose Cinemate 130 and the Sonos Playbar are heavyweight contenders in the world of sound bar technology. Both of these systems are of quality build and both offer the consumer a perfect solution to their home theater needs. The Sonos has the edge on ease of set up and use but the Bose just offers to many extras to be beaten. However, all that extra technology comes at a hefty price.